Old apple tree, we’ll wassail thee ! 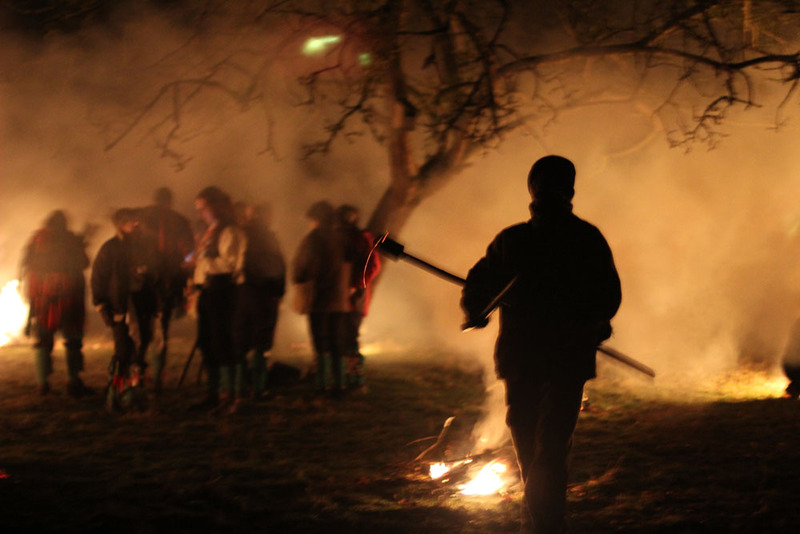 Traditionally wassailing the orchard occurs on Twelfth Night Eve, observed according to the “new” calendar of 1752, on January 5th. 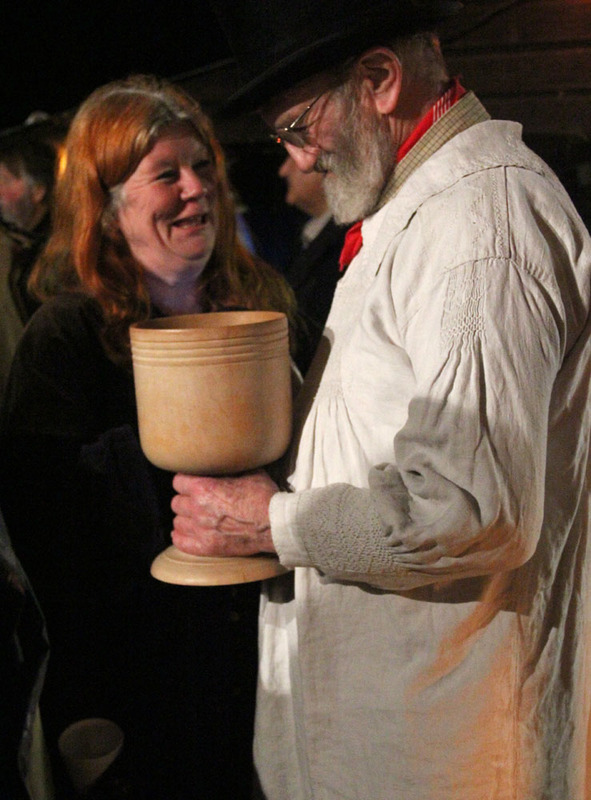 Celebrants following the “old” calendar will wassail on January 17th. 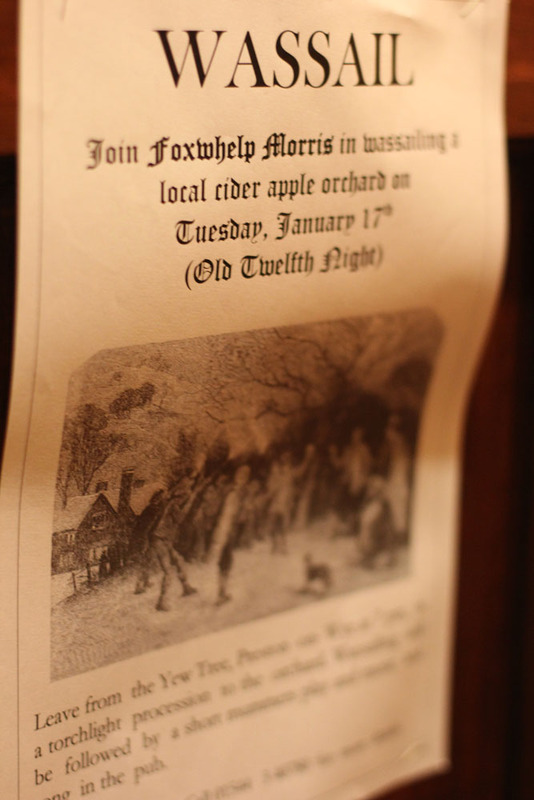 We at United States of Cider have decided to wassail from now through January 17th. Embracing both the Old and New. Being urban wassailers, we may just salute the old trees at our favorite local cider establishment. The Churchill’s Jenn Dowds shared this wassail recipe with Rosie Schaap of The New York Times. 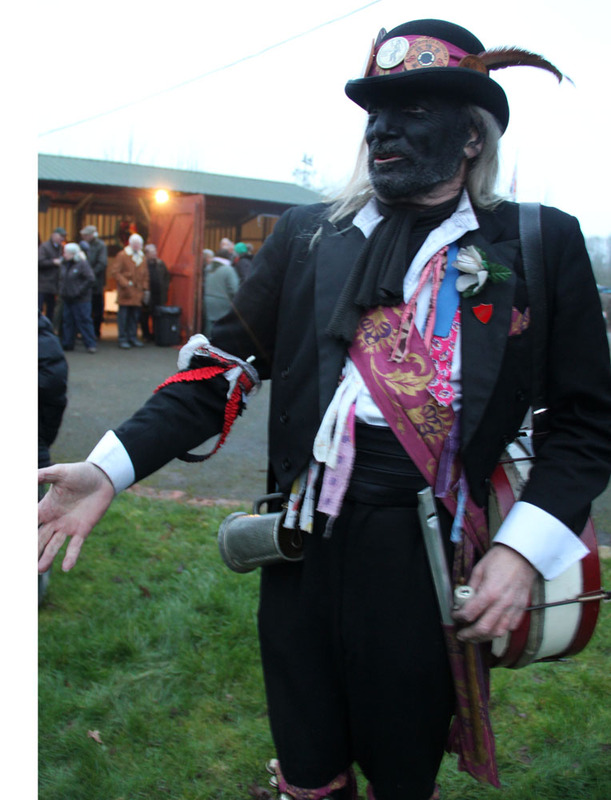 Read the article, quoted below, for a little wassail history and additional wassail mixology suggestions. 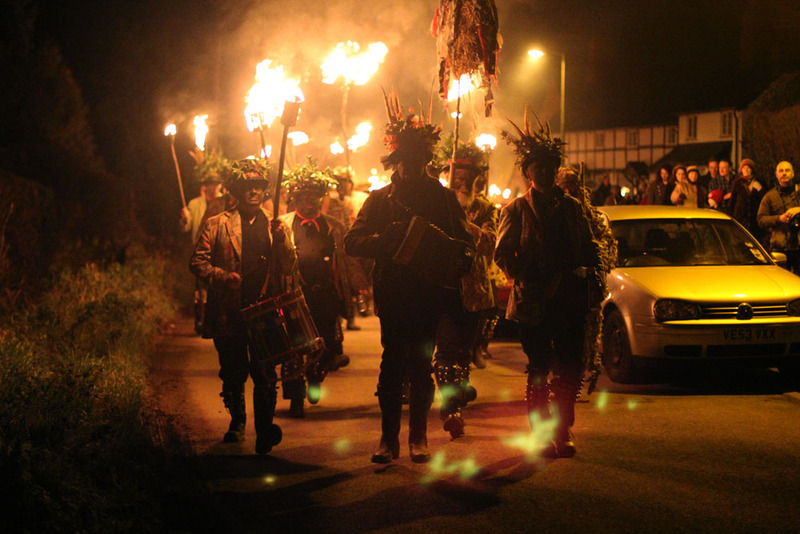 Wassailing We Shall Go !